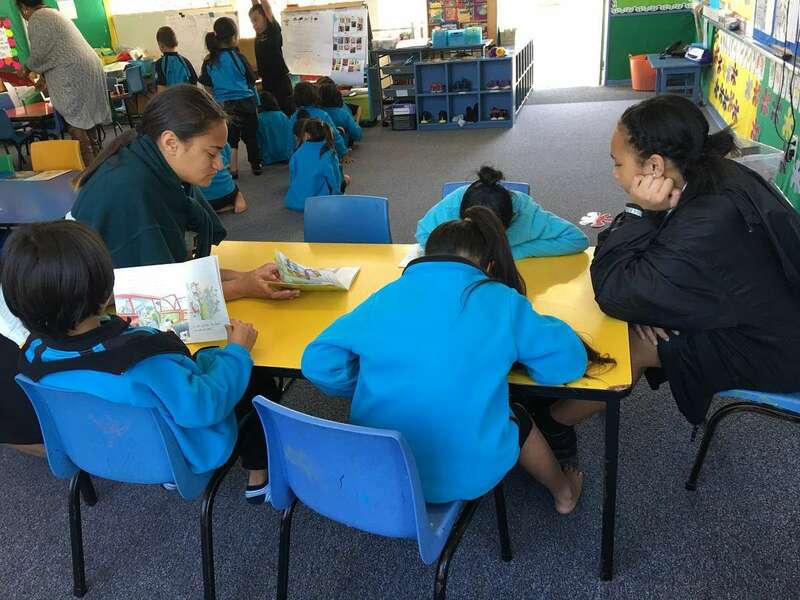 Teaching colleague Ambure Giborees and I took my Year 10 ACK to Homai Primary School on 17 October to participate in a reading programme as part of our Inquiry Learning (for community engagement). 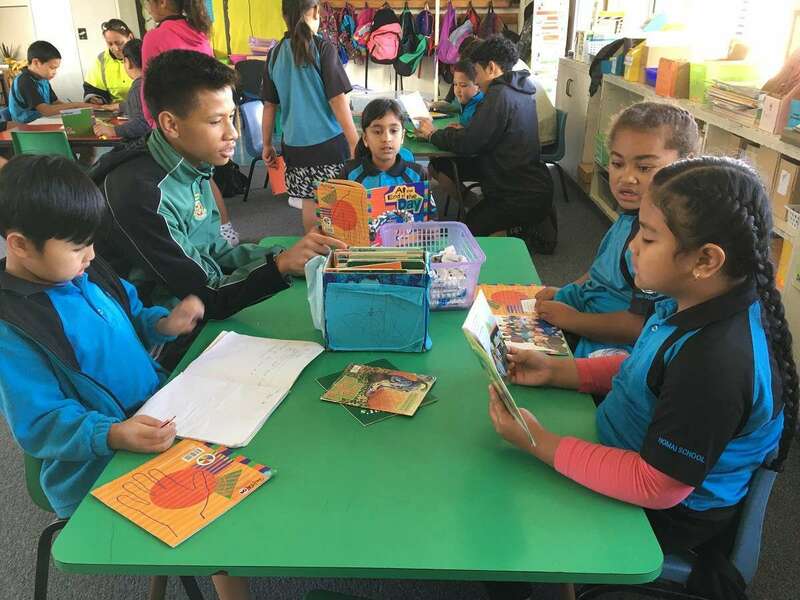 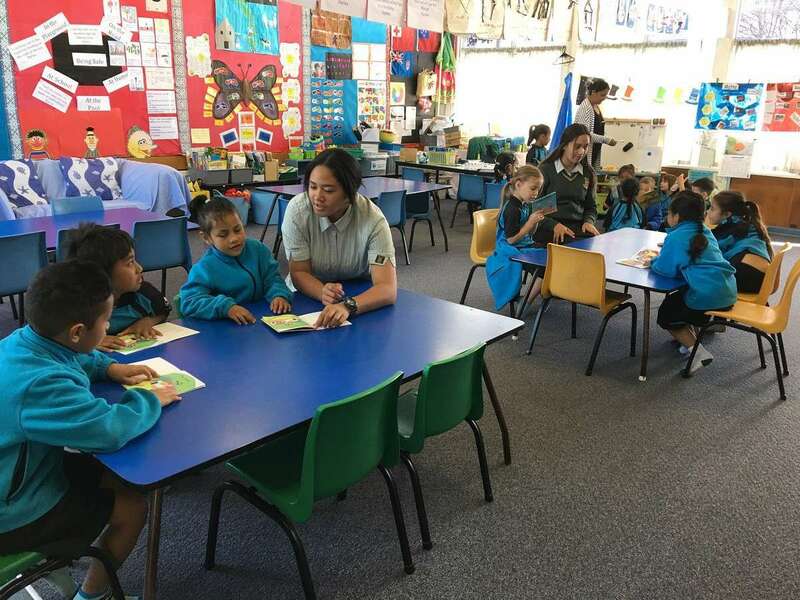 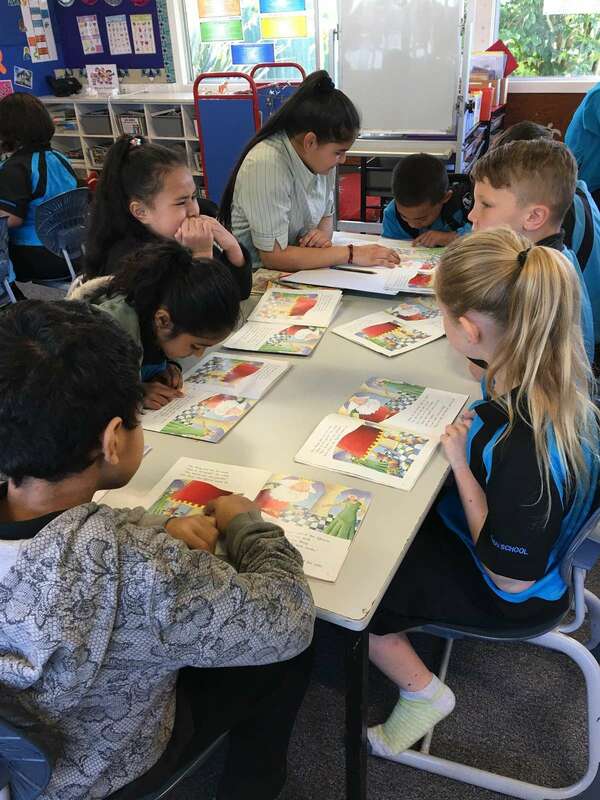 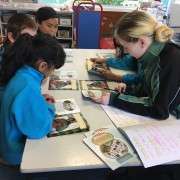 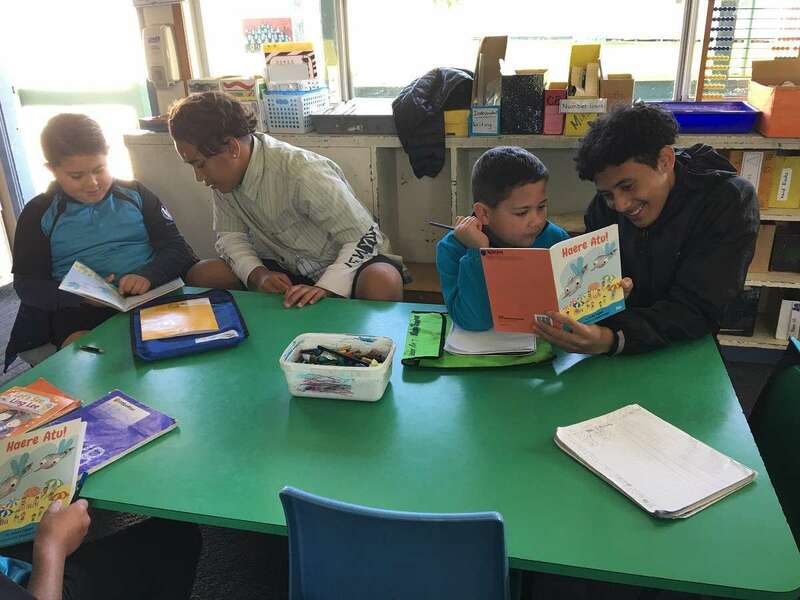 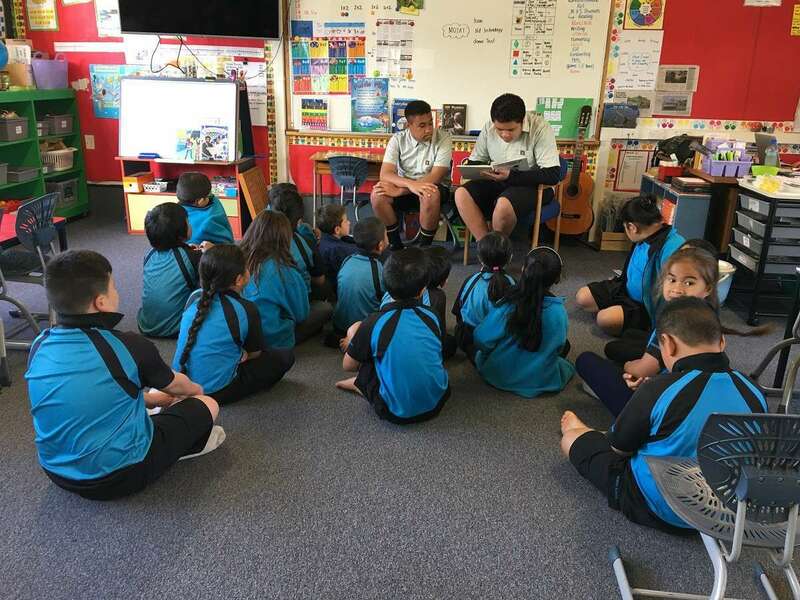 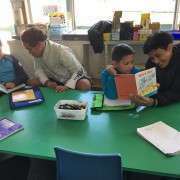 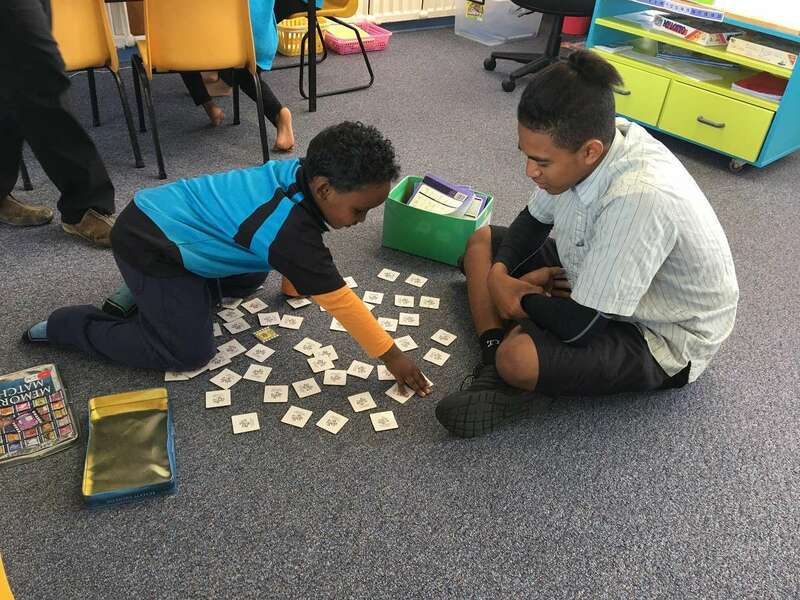 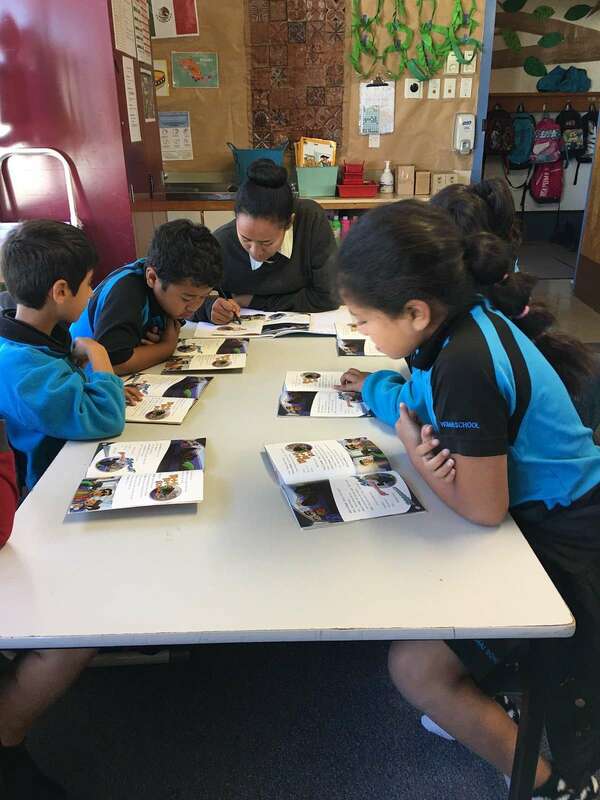 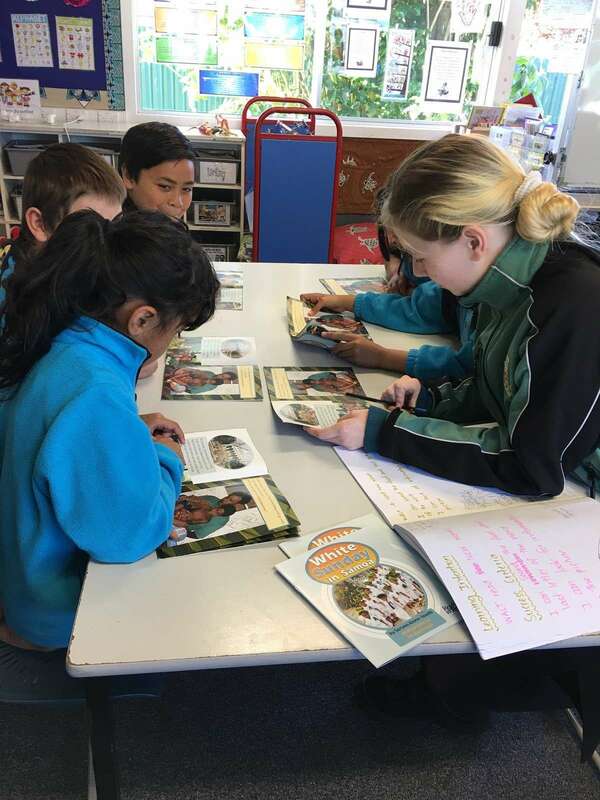 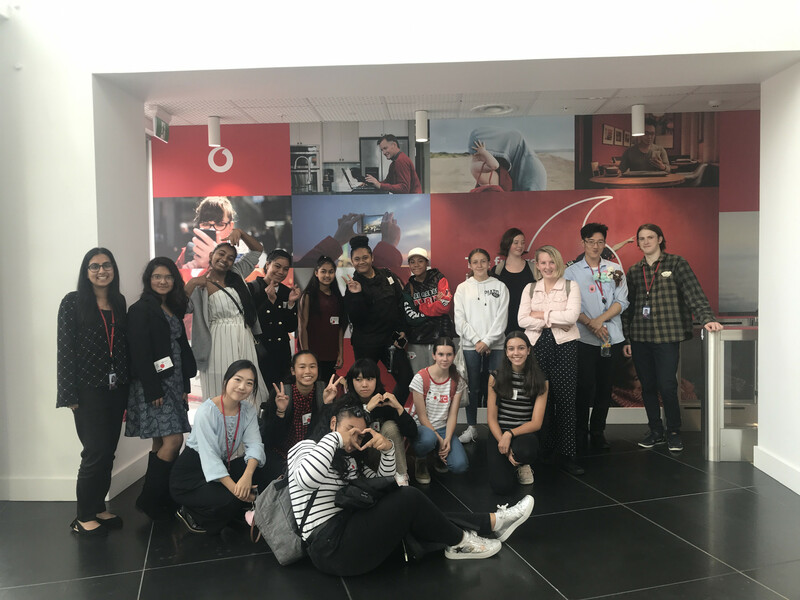 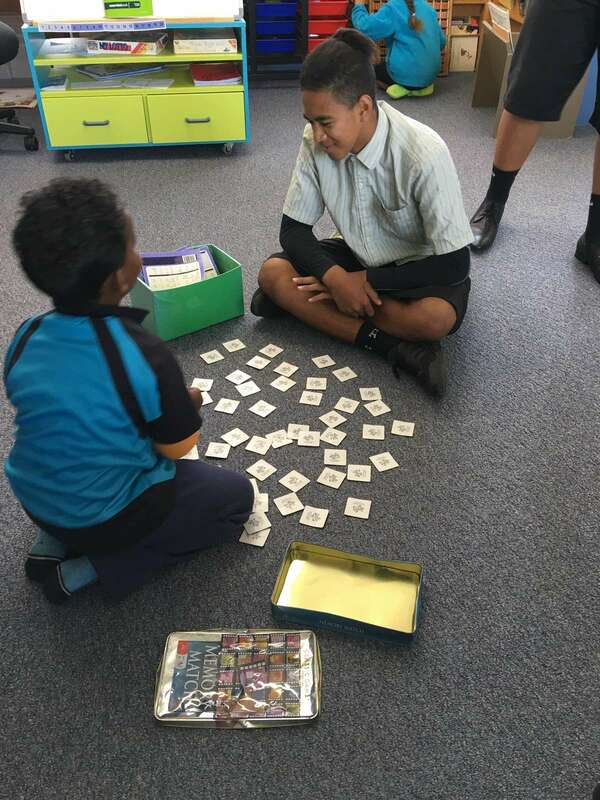 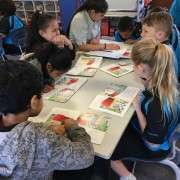 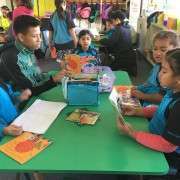 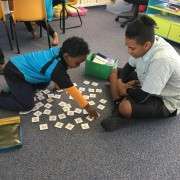 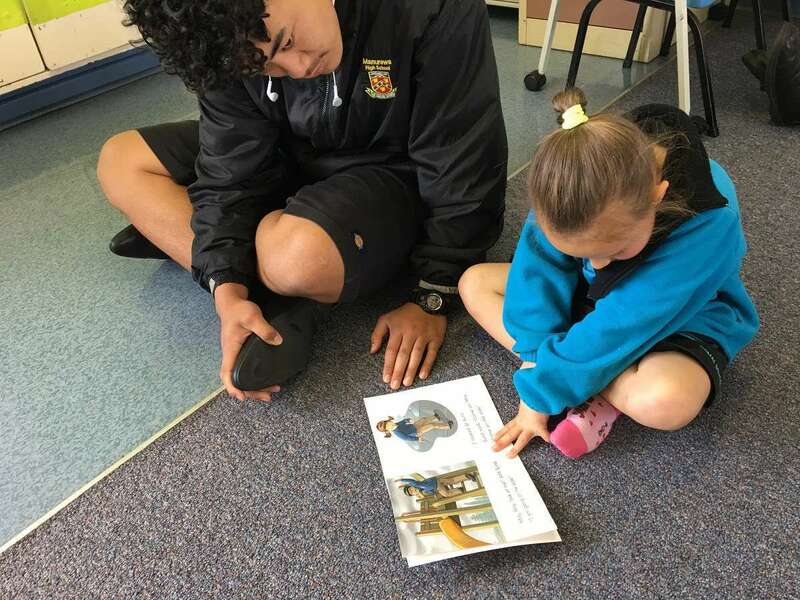 The Year 10 students were placed in different classrooms where they were helping the young children with their reading and also actively involved themselves with the group work that the children were engaged in. 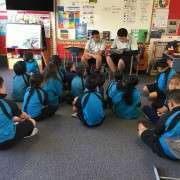 10 ACK students were well behaved and represented Manurewa High School well. 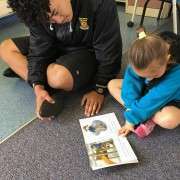 This was an enriching experience as the teenagers proved to be positive role models for the young children. 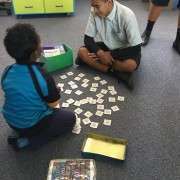 I look forward to other similar opportunities.